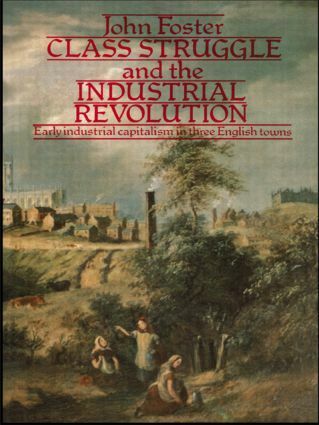 Class Struggle and the Industrial Revolution represents both a continuation of, and a stark contrast to, the impressive tradition of social history which has grown up in Britain in the last two decades. Its use of sophisticated quantitative techniques for the dissection of urban social structures will serve as a model for subsequent research workers. This work examines the impact of industrialization on the social development of the cotton manufacturing town of Oldham from 1790-1860; in particular how the experience of industrial capitalism aided the formation of a coherent organized mass class consciousness capable by 1830 of controlling all the vital organs of local government in the town. This will be a useful study to any student of the industrial revolution.